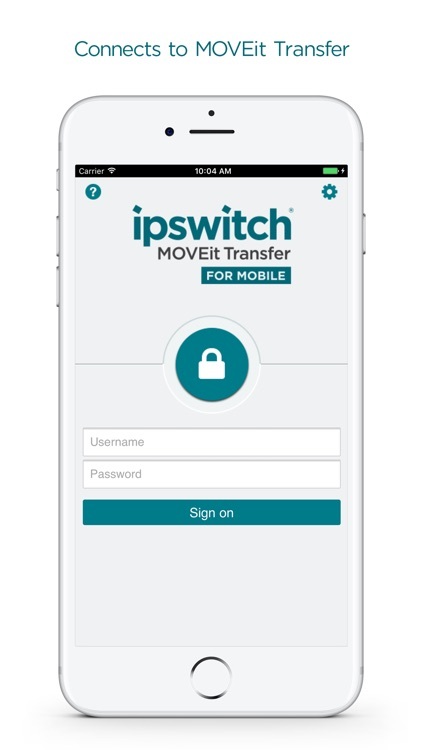 MOVEit Transfer Mobile by Ipswitch, Inc.
Access your files securely from your company's MOVEit Transfer Server (version 2017 or higher). 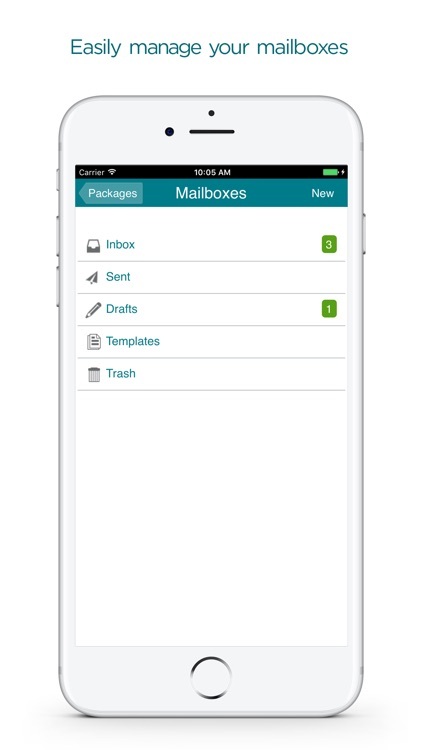 Open files, send, and receive packages using your mobile device with confidence. 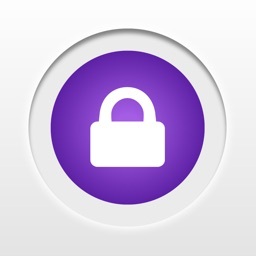 Through the app, your critical business data is transferred with advanced security features and proven encryption. Upload files from your camera roll; or record live video, audio, or photos directly from your device's camera. 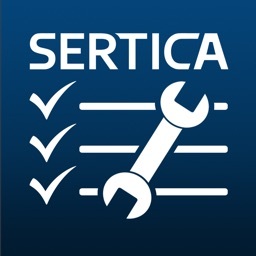 Access any file types and open them with other applications on your mobile device. 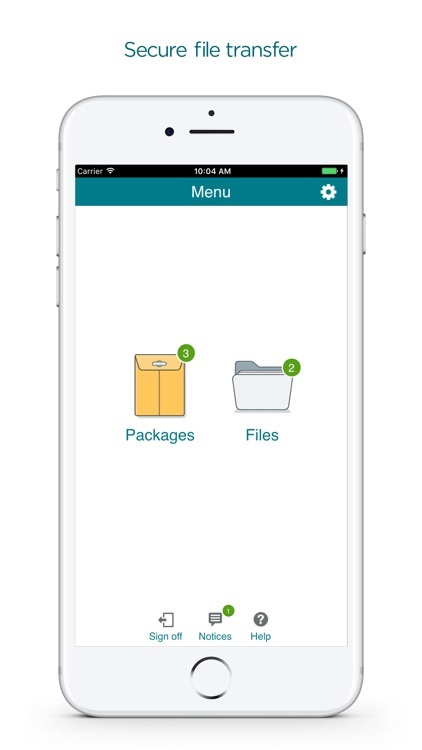 Forward file packages to others through the app, without the need to download the file to your mobile device. 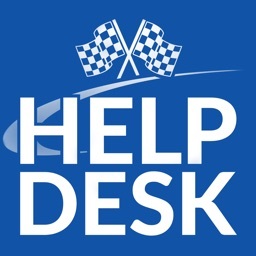 Request and review delivery receipts and know when recipients have read the message. 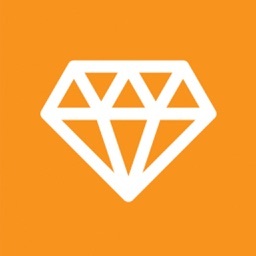 Share files globally with language support for English, French, German, Spanish, Japanese and Traditional or Simplified Chinese. 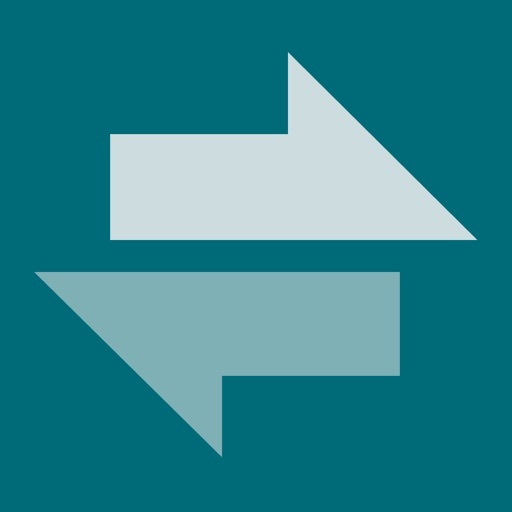 Ipswitch MOVEit Transfer solution offers an alternative to other file share services, allowing IT teams to secure files at rest and in transit and assure compliance with SLAs, governance, and regulatory mandates. As part of the MOVEit Managed File Transfer Software, MOVEit Transfer gives IT teams visibility, security, and control they need to confidently manage file transfer. 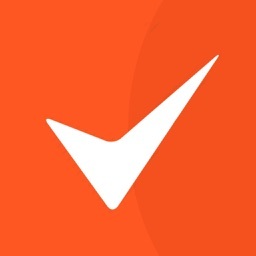 This app requires that you have an account on a MOVEit Transfer server (version 2017 or newer). For transferring packages, the MOVEit Transfer server must have the Ad Hoc option enabled. If your company's version of MOVEit Transfer (DMZ) server is 8.2 or 8.3, please use the previous mobile app: "MOVEit Mobile 1.2.2". If your company's version of MOVEit File Transfer (DMZ) is 8.0 or 8.1, use the previous mobile app: "MOVEit Mobile".